Whereas Nintendo's ICE HOCKEY taught me about the flow of the game, NHL HOCKEY for the Sega Genesis introduced me to the league itself. Sure, I knew who the Kings and several of the other teams were, and years of watching ESPN Sportscenter highlights allowed me to recognize names like Steve Yzerman and Pat LaFontaine, but now I knew ALL of the teams in the entire league - like the Quebec Nordiques, Winnipeg Jets, and even the St. Louis Blues. The video game also taught me many of the rules, such as icing and offsides, as well as all of the penalties and resulting power play scenarios. Unfortunately, the NHL Players Association did not give EA their consent, so the game only offered the numbers of the respective players instead of their individual names. With no Internet or media coverage (newspaper OR television), I would have to wait to learn the identities of many of the men who filled the NHL rosters of that era. In the spring of 1992, my father got transferred to a Naval station in Louisville and the government put us up in the Army housing at Fort Knox. Once again, I was the new kid in school, but thankfully I had my video games. 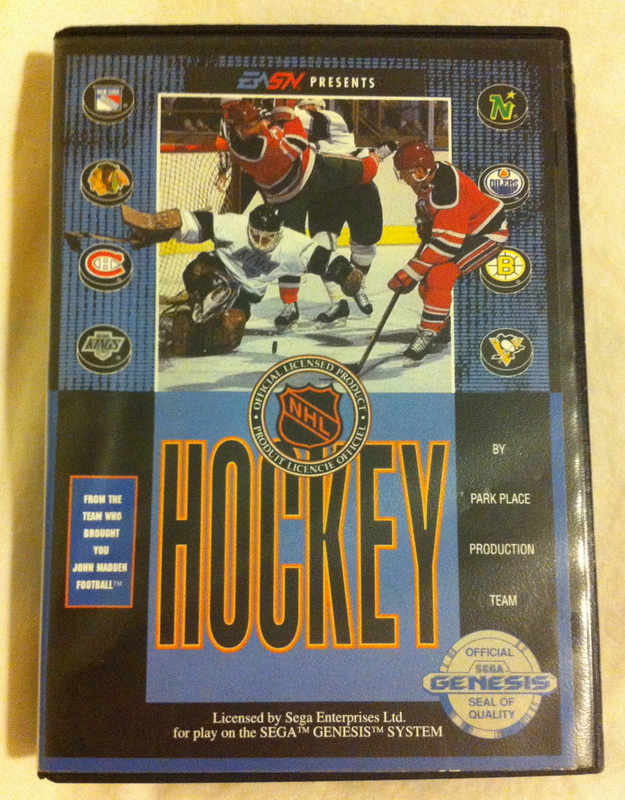 When the movers arrived with our stuff, I frantically went through box after box to find my Sega Genesis and my copy of NHL HOCKEY (true story, I kid you not). I soon settled in to my new life in the Eastern Time Zone, staying active in sports and even joined the school's basketball team. 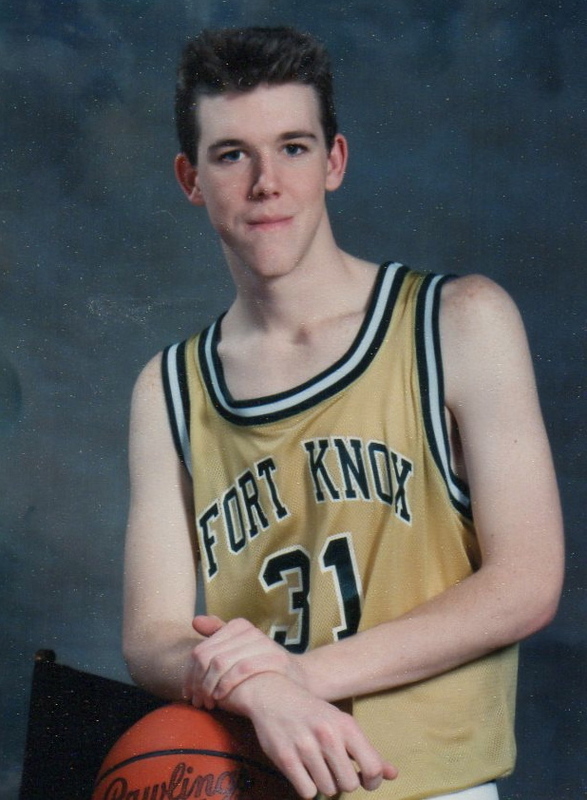 It was quite a thrill being able to play in some of those high school gymnasiums in Kentucky and Indiana, where the local fans shower the players with undying support and adoration. But while I continued on with basketball, often playing pickup games in the nearby playgrounds and recreation centers, hockey was starting to creep up on my radar. Hockey has actually had a surprising history in Louisville, and our local team at the time was the ECHL's Louisville Icehawks - though the presence was minimal, I do remember sportscasters showing Icehawks scores/highlights on the nightly news, which was a first for me. 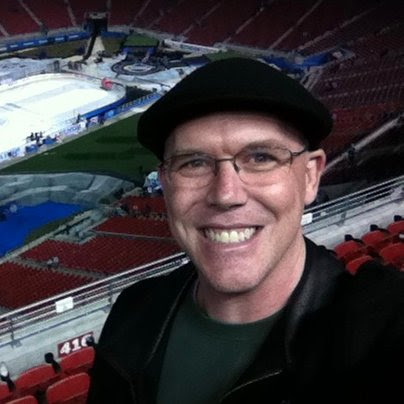 Something else fascinating happened early in 1992: I can vividly remember our English teacher bringing a television into class one afternoon so that we could all watch the US Hockey team play the Unified Team (made up of Russia and its former republics) in the semifinals of the Olympic hockey tournament. Why our teacher did that, I'll never know, but it was a cool experience. Later that year, two more significant events occurred which helped cement my love of hockey. The first was ESPN's return to covering the NHL, which happened at the dawn of the 1992-93 season. Having hockey on the largest sports media outlet was immensely important, and they seemed to constantly have commercials promoting the NHL games during other televised events on the network. I remember seeing the Tampa Bay Lightning during their inaugural season, the arrival of Eric Lindros, and the great Mario Lemieux returning from his battle with cancer. I mean, that season was so great that a book was written about it! Also still in my collection! And then came the December 1992 release of NHLPA HOCKEY '93, the second entry in the EA Sports hockey video game series, once again developed by Park Place Productions. 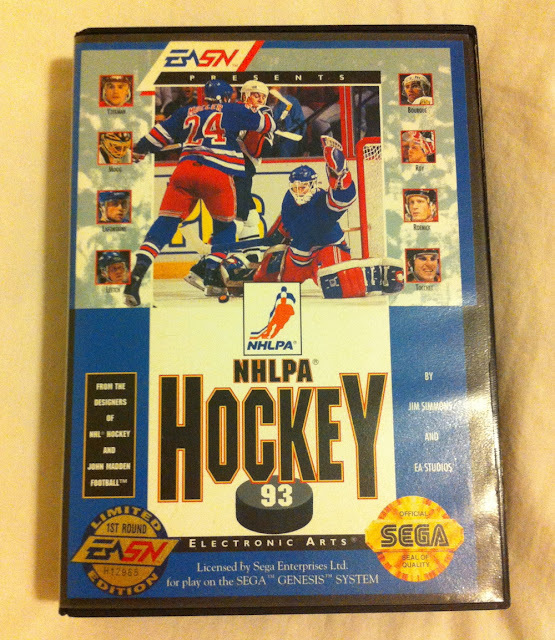 Gameplay was virtually identical to the first NHL HOCKEY, but this time the NHLPA granted their approval and we now got to see all the names of the players (though the league itself did NOT grant approval, so there were no team names or logos in the game). While I knew who all the superstars were at this point, I would quickly learn the names of 3rd and 4th liners and backup goalies. As an added bonus, you could save your progress of a playoff series without having to write down a lengthy password, like in the first game. I even had a buddy to play the video games with: my friend Kevin, who was originally from Missouri and cheered for the St. Louis Blues. He knew that I was from southern Illinois, so he quickly saw a future Blues fan in me. In fact, whenever we would play NHLPA HOCKEY '93, he always chose St. Louis and made it a point to tell me about how great their players were (especially Brendan Shanahan, Curtis Joseph and Brett Hull). So, the NHL games were on ESPN, I was learning who all the players were from a video game, and I had a fellow hockey fan to hang out with - all I needed was a memorable Stanley Cup playoffs to cap off the season, and did 1993 ever deliver! At the risk of getting side-tracked, let's just say that the playoffs from that season were absolutely crazy, featuring stunning upsets, dramatic story lines, and a large number of thrilling games decided in overtime. In fact, I could write an entire article about those playoffs (note to self: write an article about the 1993 Stanley Cup playoffs), but I'll be succinct here and say that anyone who watched the playoffs that year would be an instant hockey fan - honestly, ESPN could not have timed their return to covering the NHL any better.